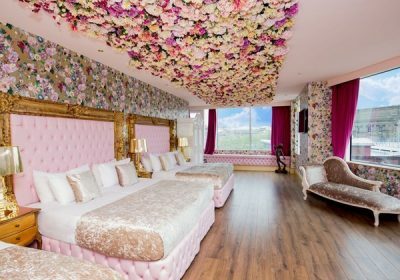 Wowzers, how amazing does it look at the Shankly, the rooms looks awesome and you can grab a stay for just £99 over at Groupon right now! 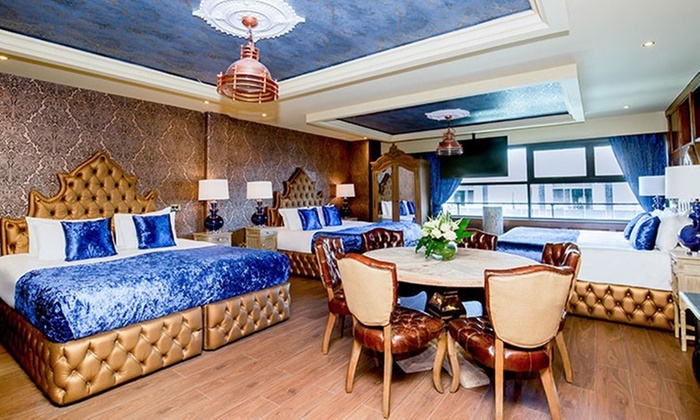 Located in the very heart of Liverpool, just 100 metres from Royal Court Theatre, the four-star Shankly Hotel allures visitors with sheer, elegant interiors and luxurious fittings. 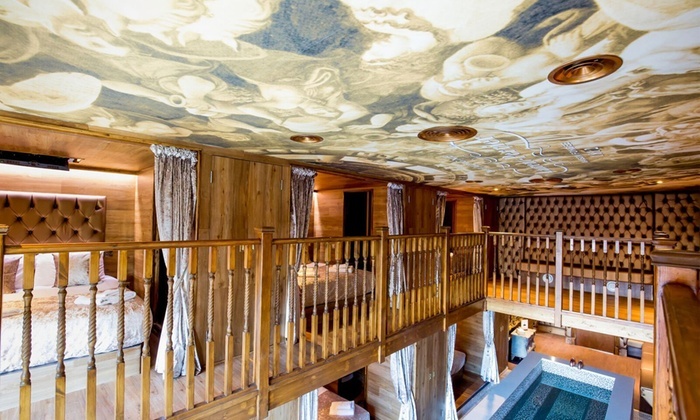 Guests can unwind in lavishly decorated rooms. All rooms include modern facilities including a flat-screen TV, a kitchenette and a stylish bathroom where you’ll find a luxury Jacuzzi bath and shower. Groups are welcomed to the Signature Living Suits, the luxurious rooms offer a fabulous base for a celebratory break in Liverpool. The on-site Bastion Restaurant and Bar serves treats dished up from locally sourced ingredients alongside beautifully mastered cocktails and a wide offering of the finest spirits and draft beers. To get a feel of the city’s past, travellers may head to the Merseyside Maritime Museum and The Beatles Story at Albert Dock. Shopping enthusiasts may browse through high-end stores in the city centre before enjoying a walk among the 100 cast iron figures of artist Antony Gormley’s Another Place on Crosby beach. In spring, The Wavertree Botanic Park and Garden beckon with the scent of hundreds of flowers, while Liverpool docks entice with the largest single collection of Grade I-listed buildings in England.